A new twist on an old favorite! 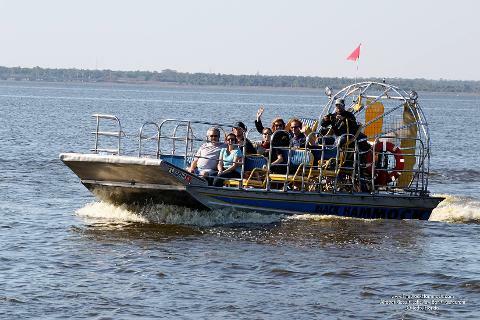 Our new ride & sip is a 30 minute airboat ride around Florida's most populated gator lake. 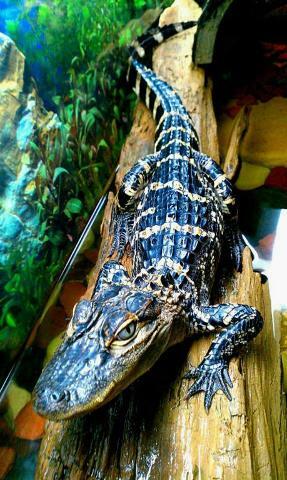 During your visit you will receive one of our souvenir gator sippy cups with your choice of adult beverage or soft drink. Feel free to bring your new cup with you on the ride as you zoom across Lake Jesup and around Bird Island where you will have the chance to see many different species of wildlife including alligators, birds, and even cows.